There has been quite a bit of restructuring with the UFC staff since the new owners WME-IMG took over in the $4 billion acquisition. Dozens of staff members have been let go, including UFC Hall of Fame legends Chuck Liddell and Matt Hughes. 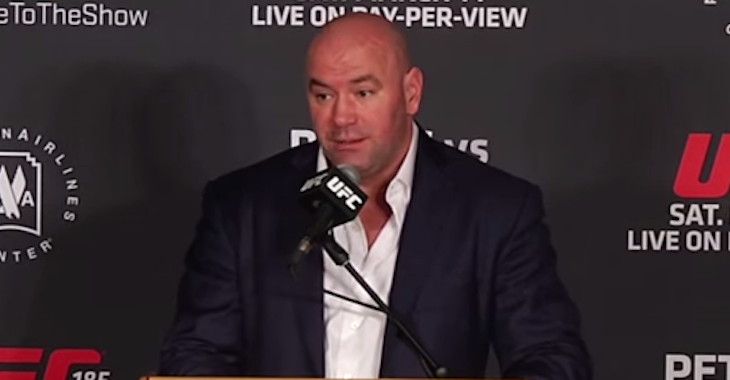 Now, amidst all the company restructuring taking place with the biggest mixed martial arts promotion in the world, the company has brought on a new Chief Financial Officer. 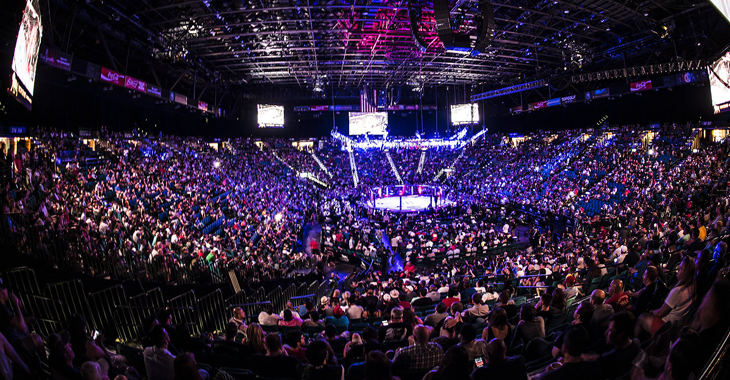 UFC® today announced the appointment of Andrew Schleimer as Chief Financial Officer (CFO). Schleimer will replace outgoing CFO Nakisa Bidarian who will be leaving at the end of December to join Frank Fertitta III and Lorenzo Fertitta where he will be responsible for building and leading a new direct investment platform for the family. Most recently, Schleimer served as EVP & CFO of Digital Turbine Inc. (previously, Mandalay Digital Group), a NASDAQ publicly traded digital company founded and formerly chaired by Peter Guber. There he oversaw the company’s development and acquisition strategy including its 2015 merger with Appia, the leading independent mobile user acquisition network. Prior to that, he served as EVP, Strategic Development & In-Park Services for Six Flags, where he oversaw all in-park revenue, international development, and licensing across the company’s 30-park global footprint. Schleimer began his career as an investment banker with UBS where he advised on over $150 billion of M&A transactions in the technology, media, telecommunications, and consumer products space. He graduated from Cornell University with a Bachelor of Science. Schleimer joins UFC on the heels of historic UFC 205 in New York. The event’s $17.7 million gate set records for both UFC and Madison Square Garden, in addition to a UFC U.S. attendance record (20,427). UFC 205 was one of the most viewed PPV events in UFC history, and the organization’s highest performing (locations and gross revenue) commercial PPV event. The event’s prelims were also the most viewed in FS1 history for persons aged 18-49.